Scientists with the Federal Department of Fisheries and Oceans (DFO) are taking a cautious approach to the latest stock update of Northern cod of Newfoundland. DFO stock assessment biologist Karen Dwyer provided a technical briefing March 27 on the cod stock status in NAFO Divisions 2J3KL. She said, since 2012, the stock continues to increase, but is still in the lower half of the critical zone. From 2015 to 2016, the overall cod biomass increased by seven per cent and in keeping with the current precautionary approach, harvesting should be kept to the lowest possible levels, Dwyer said. DFO reported that total reported commercial landings in 2016 were approximately 10,000 tonnes, compared to 4,400 tonnes in 2015. This number did not include catch totals from the recreational fishery. The reaction from industry stakeholders was positive. “The three-year stock assessment average is showing a 20 per cent growth in the stock, which is substantial growth relative to five or 10 years ago,” says FFAW-Unifor President Keith Sullivan. “We have to make this new groundfish fishery work. We have to make it work for our enterprises and make it work for our communities. If we don’t do it right, someone else will. 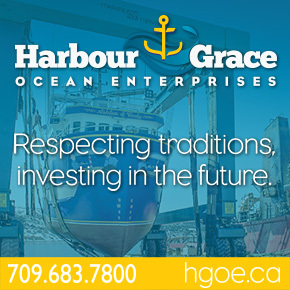 If we don’t take the initiative, the offshore, which is mostly owned and controlled by foreign investments, will take control of this fishery, and our communities will get very little in return,” said harvester Jamie Goodyear of Lumsden. The federal government’s Standing Committee on Fisheries and Oceans recently released a report on rebuilding the country’s cod stocks recently, noting the importance of capelin as the major food source for cod. Their series of recommendations included an immediate stock assessment for capelin, including a full stock assessment in NAFO divisions 2J3KL. 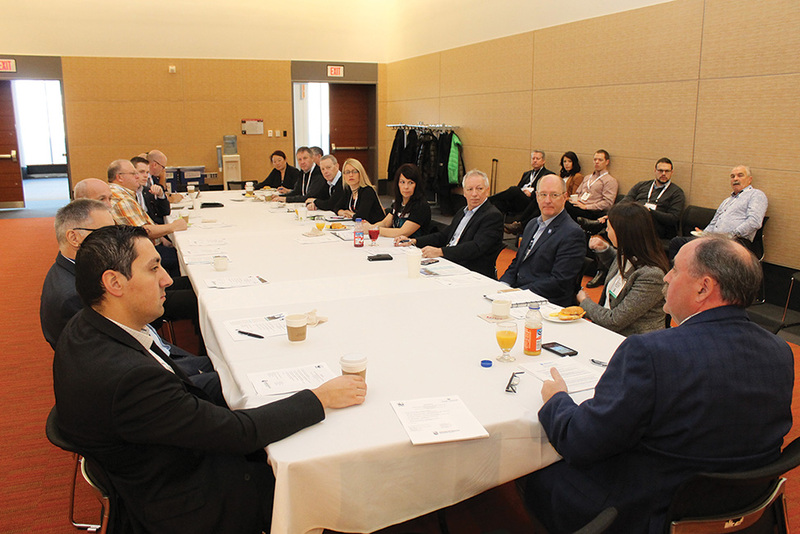 The growth of the 2J3KL cod stock was also recently highlighted at the massive Seafood Expo North America trade show in Boston. At a meeting coordinated by WWF-Canada, the Fish, Food and Allied Workers/UNIFOR (FFAW) and the Newfoundland and Labrador Groundfish Industry Development Council, seafood industry leaders were brought up to speed on the 2J3KL Stewardship Cod Fisheries Improvement Project. Representatives from such organizations as High Liner, Icelandic Seachill, Macgregors, Lagoon Seafood, Loblaws and the Marine Stewardship Council heard about how the promising signs of a positive resurgence in the Northern cod stock led WWF-Canada and the FFAW to combine forces in 2015 to initiate a five-year Fishery Improvement Project. Over the past two years, the groups have worked hand-in-hand with the N.L. Groundfish Industry Development Council and both levels of government to bring the historic cod stock off the northeast coast of Newfoundland and Labrador back to a sustainable level and eventual commercial viability and fisheries certification. However, all of the recent cod-related news was not positive. In a recent advisory meeting at the Department of Fisheries and Oceans (DFO) in St. John’s, fish harvesters from the province’s south coast heard confirmation of what they have known for years; 3Ps cod stocks are declining, the FFAW reported. Last year, the 3Ps cod quota was set at 13,000 tonnes. Only 7,000 tonnes were caught as a result of the decreased health of the stock. With a DFO science recommendation to reduce the catch for the upcoming season, it is anticipated the quota will be reduced below 7,000 tonnes, the union said. According to past practice, when the quota is set below the 10,000-tonne threshold, offshore trawlers are removed from the fishery, Sullivan said. This was the case in 1997 when the fishery re-opened in the area. Managing Editor of The Navigator Magazine. No Replies to "Northern Cod Recovery Continues"